I wanted to CREATE a event where you not only left with some amazing craft projects, but also had a trip you would remember. 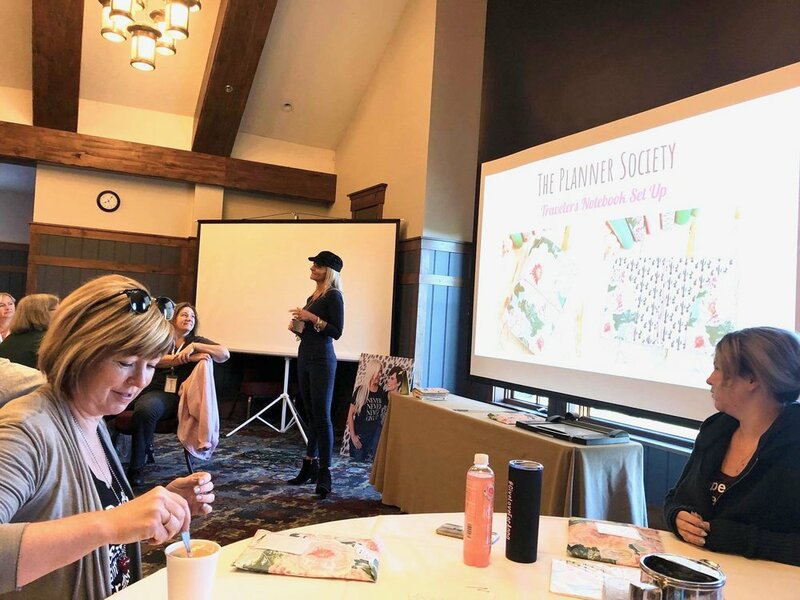 This more personalized event located in Park City Utah will allow you to make lifelong friendships and the time for YOU to simply create from the heart. All of us are on our own wonderful journey. I want this event to help inspire you and leave you uplifted. 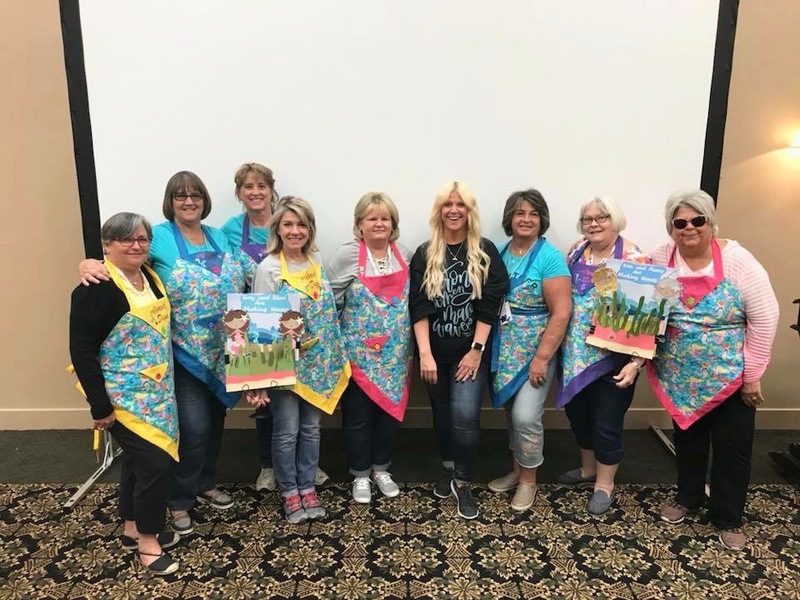 The idea for CREATE YOUR STORY comes from my PASSION for those attending to make and create and have a great time doing it.